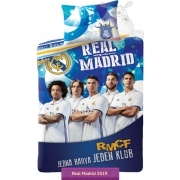 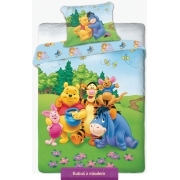 Single size kids bedding 135x200 cm for standard kids single beds for children in preschool and school age. 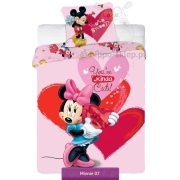 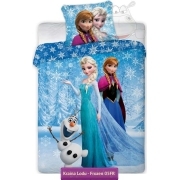 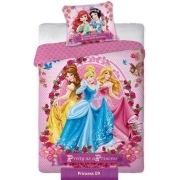 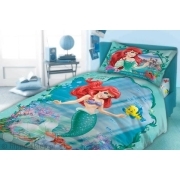 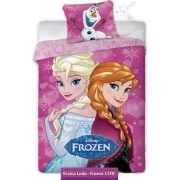 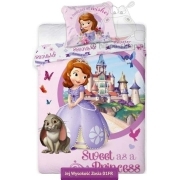 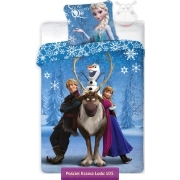 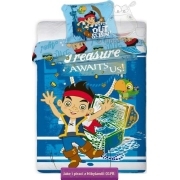 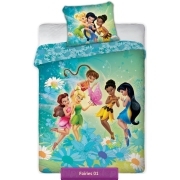 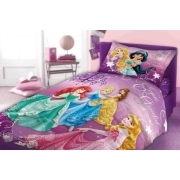 Children’s single bedding size 135x200 available also in sets included the pillowcase 70x80 cm is also the most popular bedding for children in Germany. 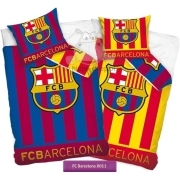 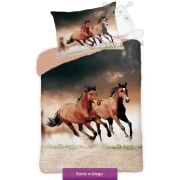 Bedding size 135x200 cm is available in 2-piece sets with a pillowcase size of 70x80 cm or less 70x90 cm. 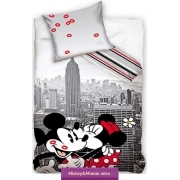 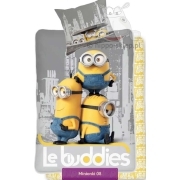 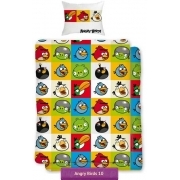 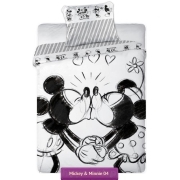 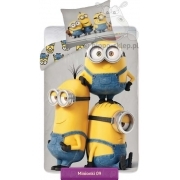 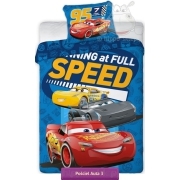 On this page you will find Kids bedding 135x200 with baby themes for boys and girls aged 6 to 12. 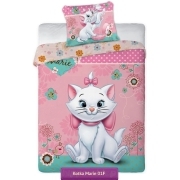 Bedding 135/200 made of 100% cotton, certified according to Oeko-Tex standard 100.